Here are my lust haves for the month of June. 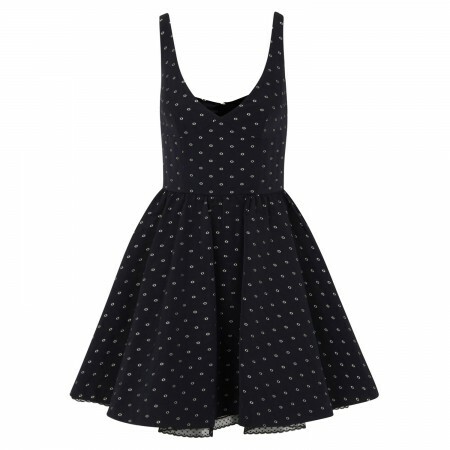 I want them all…. You can get all the items at Harvey Nichols. Happy shopping. 1. 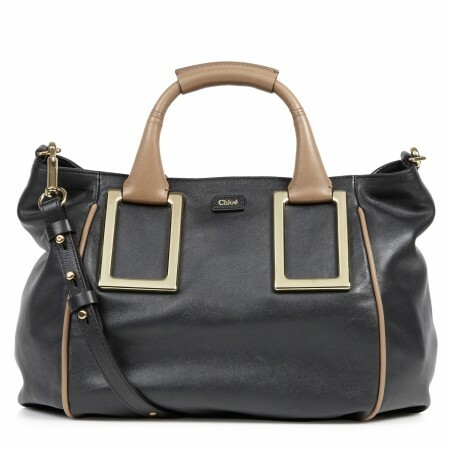 Ethel Medium Leather Tote by Chloe – This bag is currently going for £1040. 2. Embroidered Twill Dress by Valentino – This lovely dress is currently going for £625. 3. Studded Cuff Leather Sandals by Saint Laurent – This beauty is currently going for £685. 4. Honeycomb Patent Leather Sandals by Alexander McQueen – This eye candy is currently going for £535. 5. 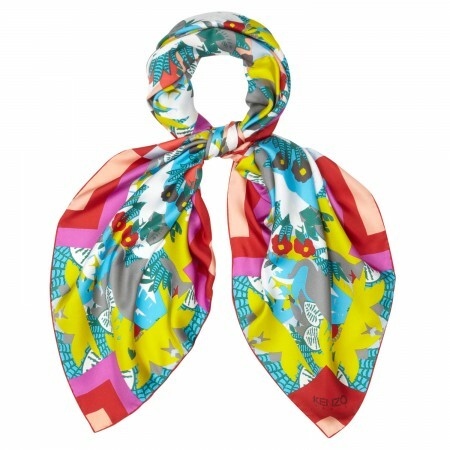 Geometric Print Silk Twill Scarf by Kenzo – This scarf is currently going for £170. 6. 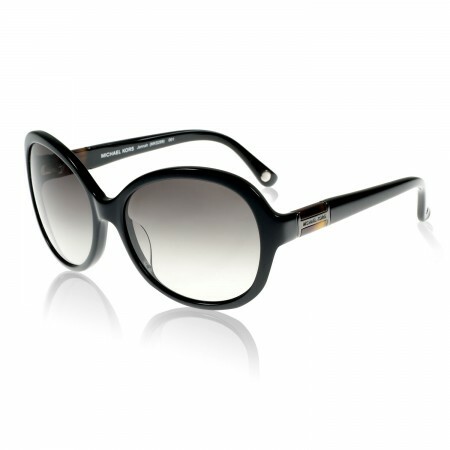 Round Frame Acetate Sunglasses – This sunglasses is currently going for £156. 7. 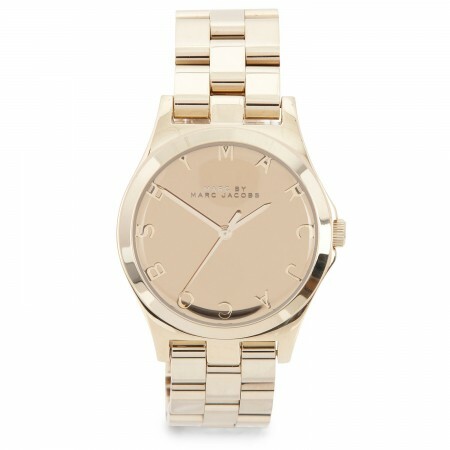 Henry Stainles Steel Watch by Marc Jacobs – This watch is currently going for £229. 8. 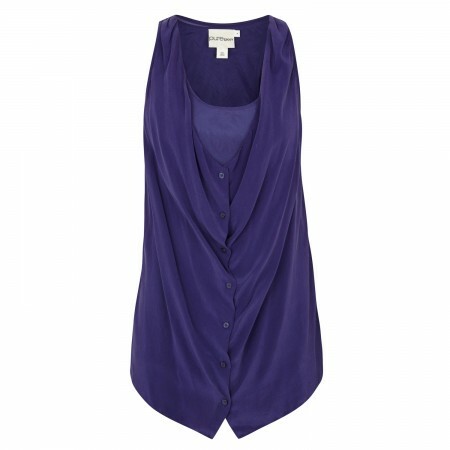 Sleeveless Draped Silk and Chiffon top by DKNY – This top is currently going for £175. 9. 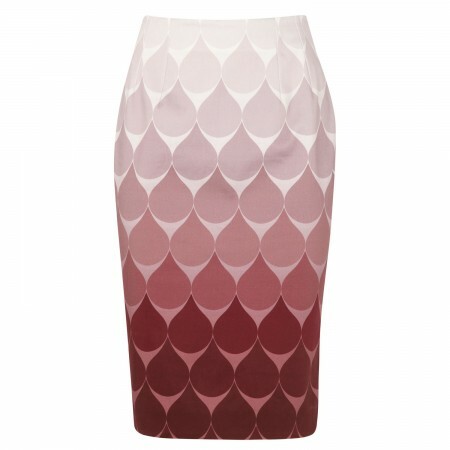 Shally Stretch Cotton Pencil Skirt by Jonathan Saunders – This beautiful skirt is currently going for £360. 10. 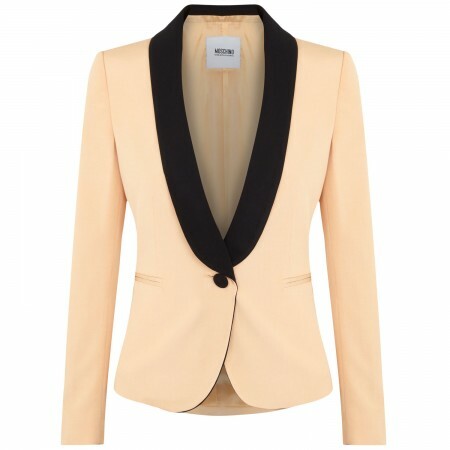 Twill and Satin Jacket by Moschino Cheap and Chic – This jacket is currently going for £445. 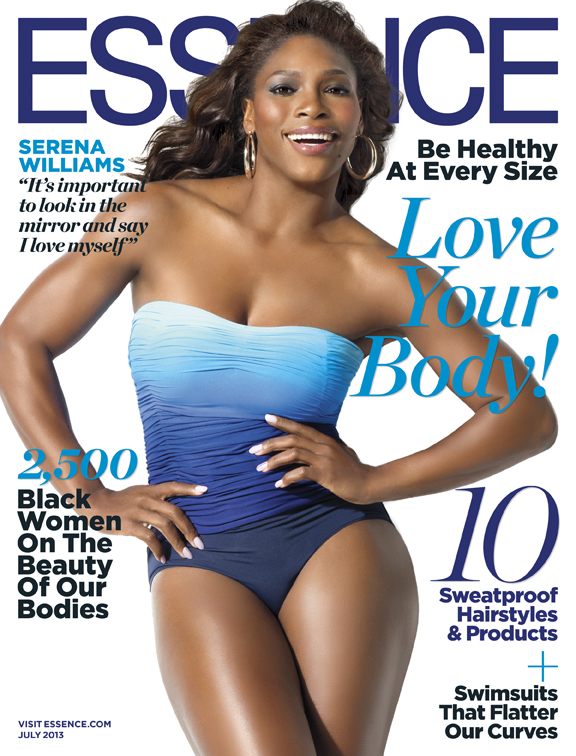 Serena Williams looks lovely on the cover of Essence July 2013 issue. What do you think?